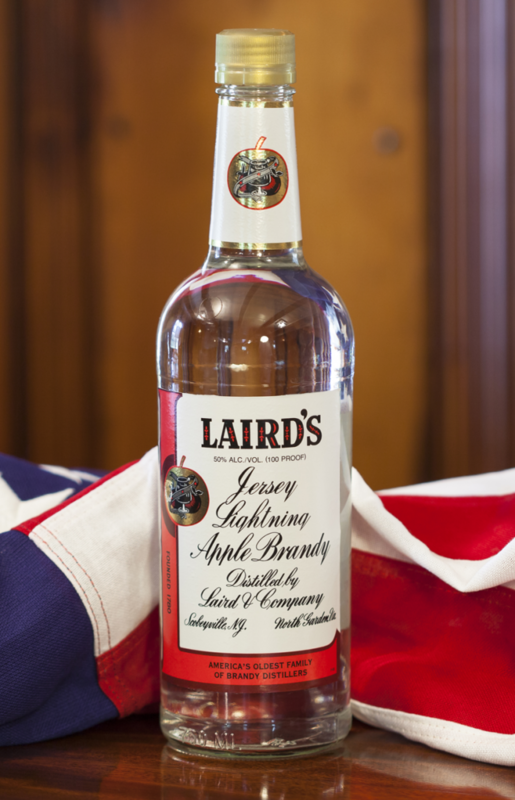 Jersey Lightning is a historical nickname for Laird’s Apple Brandy. This 100 proof, clear, unaged brandy is the pure expression of our apple distillate. Made from tree ripened apples, it explodes with the aroma and flavors of cooked apples, figs, and peaches, while remaining incredibly soft and full in the mouth. It can be consumed neat or used in cocktails as a complimentary or main ingredient.